Like most states, Mississippi has adopted the Uniform Commercial Code in its laws governing secured transactions. A secured transaction occurs when a creditor allows a purchaser to borrow money to buy a large item, such as a car. In such a transaction, the car acts as collateral for the loan. That means a creditor can repossess the car if the purchaser stops making payments. Secured sales contracts usually define what constitutes a default. A default typically occurs when the purchaser stops making payments. Upon default, a creditor has the right to repossess the vehicle by either obtaining a court order or by sending a tow truck driver to repossess the vehicle. During a repossession, a repo agent cannot use force or the threat of force, according to Mississippi law. 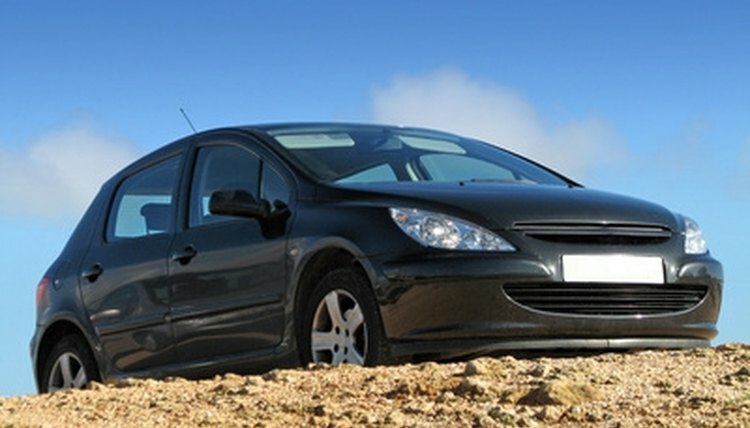 Once a creditor repossesses an automobile, the creditor has the right to resell the car. However, Mississippi law allows the borrower to redeem the vehicle prior to any sale. The borrower must pay the money she owes the creditor, plus any reasonable expenses the creditor incurred during the repossession. If the borrower can redeem before the sale, then the borrower can get the car back. However, if the borrower agreed in the sales contract to waive this right, she cannot redeem the vehicle or get the car back. If the creditor resells the car in a commercially reasonable manner, the proceeds from the sale will apply to the remaining debt the borrower owes the creditor. In other words, if the borrower owed $10,000 on the car and the creditor resold the car for $8,000, the borrower will only have a $2,000 debt to the creditor, plus any reasonable expenses the creditor incurred because of the repossession. The creditor can pursue that amount of money, known as a "deficiency," from the borrower. Please contact a qualified attorney licensed to practice in Mississippi to determine how the specific facts of your situation applies to Mississippi car repossession laws, which are subject to change. Scrofano, Joseph. "Mississippi Car Repossession Laws." , https://legalbeagle.com/6500203-mississippi-car-repossession-laws.html. Accessed 26 April 2019.